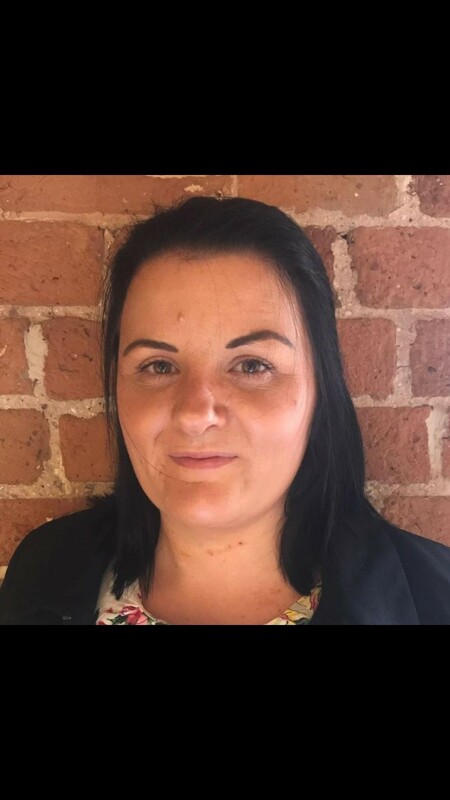 Ceri has worked as a Recruitment and Training Executive in the Leisure industry for over 10 years with Admiral Taverns, the UK’s leading community pub company. Ceri is extremely knowledgeable about the pub industry – her day-to-day role includes sourcing new licensees for Admiral’s 800-strong tenanted pub estate, and managing the group’s recruitment processes. Together with her team, she also oversees the development of the group’s nationwide training programme for current licensees. One of Ceri’s favourite elements of her job is creating bespoke training packages for individual licensees in order to support them to develop their skills, and to enable them to run successful and profitable pub businesses. Ceri often travels the country to visit Admiral’s pubs and to meet with different potential licensees at Admiral’s regional events in her search to find the best licensees for the group’s pubs.